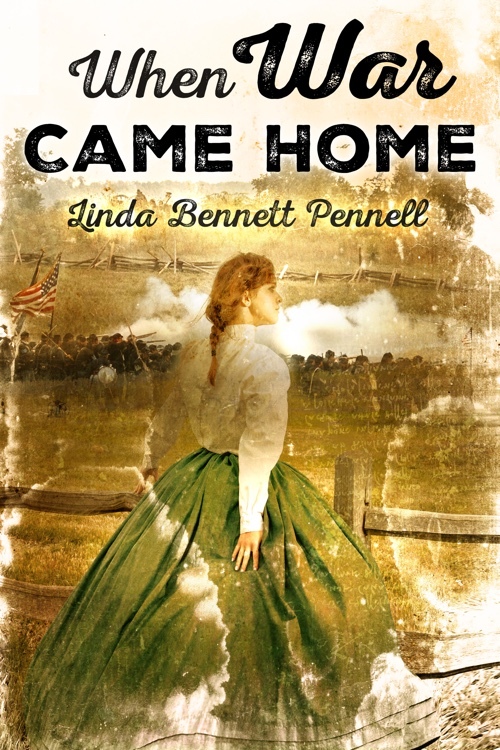 When War Came Home contains four stories of ordinary Southerners caught up in a conflagration not of their making, but which dominated their lives for four long, bloody years. The stories are set in the mountains of northern Georgia where support for the Confederate cause was mixed at best. Some north Georgians hated the very idea of secession and did what they could to reject demands of the CSA. Others participated, either grudgingly or enthusiastically, in a cause that asked them to fight for someone else's way of life, for the mountain South was not divided into large plantations populated by wealthy masters and hundreds of slaves. Instead, the area contained small farms that a family could till unaided by forced labor. Three of the stories are based on actual events in the author's family history.